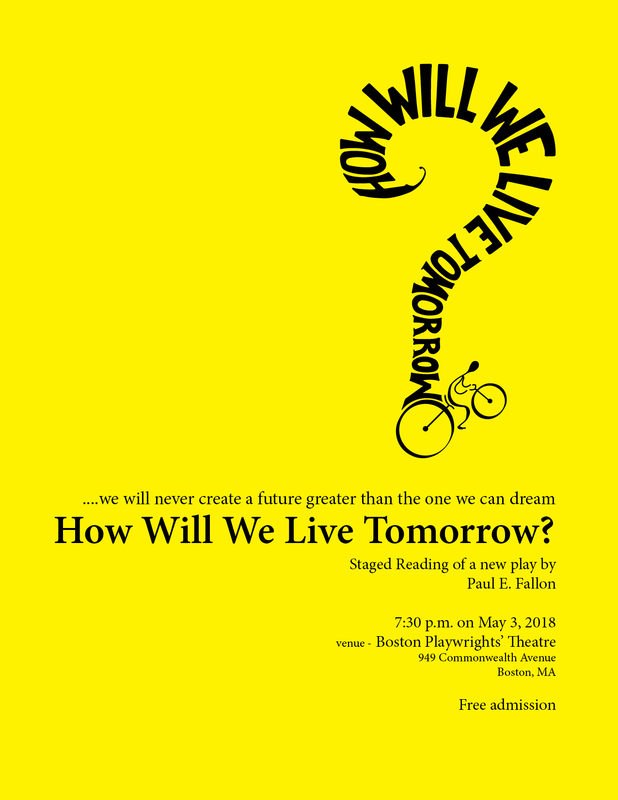 A staged reading of my play, How Will We Live Tomorrow? took place at the Boston Playwrights’ Theatre on Thursday May 3. View the three minute trailer here. 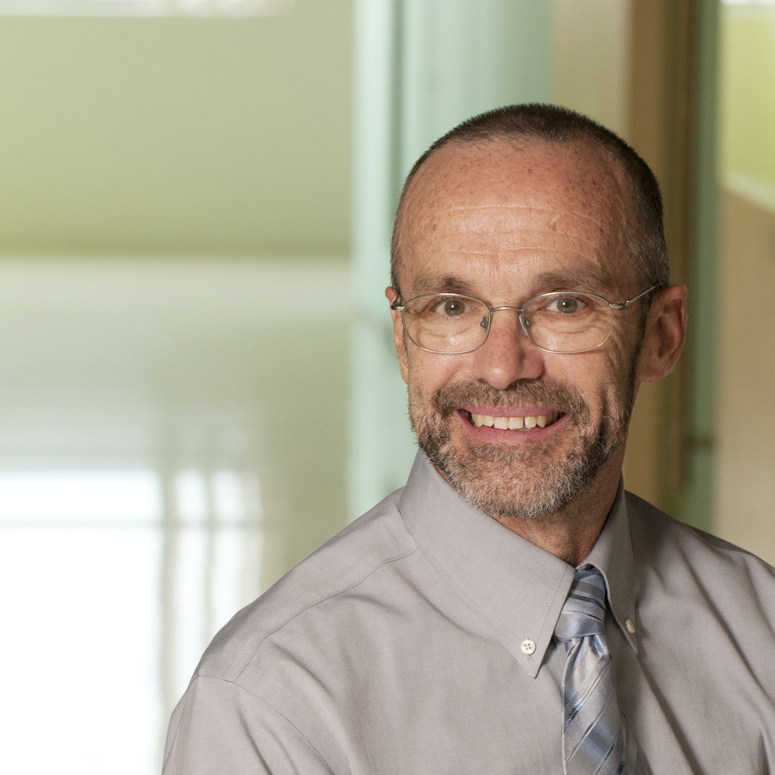 Contact Paul E Fallon to discuss readings workshops, or productions with your school or theater group. How Will We Live Tomorrow? is now available as an ebook and full color coffee table book on Amazon.com. The hardcover edition is a print-on-demand book. Click through Amazon’s ‘out-of-print’ messages and place an order – that triggers printing! Orders can take 4 to 6 weeks. Tomorrow is worth the wait! Great website, Paul E.- clean, no frills, easy to navigate around! Bill and Nancy – Nice to hear from you. I have been most fortunate to have engaging work and turn my adventure into a book. I am so glad that enjoyed the interview. I hope that you are both doing well. I just finished reading “Architecture by Moonlight”. It was a wonderful read about construction and architecture under much different conditions than I experience here in the U.S.
A mutual friend, Nigel Gallaher, suggested the book to me when we were talking about a series of books that I hope to publish. The books will be geared for our eight year olds but could also help people of all ages understand basic principles of structural engineering and architecture. I started writing the series of books for one purpose, but after the Nepal disaster, I realized that some disasters don’t necessarily need to become disasters and I changed my focus. Please respond to my e-mail and I can share more and see if you might somehow fit in with my series of books. Thanks for your comment. I am glad that you enjoyed my book. You refer to your email address but did not include it. I would be happy to talk with you more. Contact me at fallonpaule@gmail.com. I was immensely moved by your book which I just finished. So compelling, beautifully written. I’m also an architect (long lapsed in traditional practice) and author, now full-time professor and environmental consultant. I’m heading to Haiti mid-January. I’ve been fascinated for years at a distance with this country, (long story). A young Haitian entrepreneur and Colin Powell School graduate here at CCNY and I will be presenting our ideas for an eco-industrial park in a small rural coastal village, Anse-Rouge, a rather ambitious project she and I are proposing in response to a call from the Ministry of Commerce and Industry. I would love to correspond at some point if you are willing. Thank you, Hillary. I sent you a personal email to the address included in your comment. I look forward to talking with you. You came and spoke at University of Hartford back in 2015, I was intrigued and moved by your work in Haiti and have found myself in an somewhat similar situation. I would like to get in contact with you about this, and am currently located in Cambridge Ma. If you could send me an email that would be greatly appreciated.